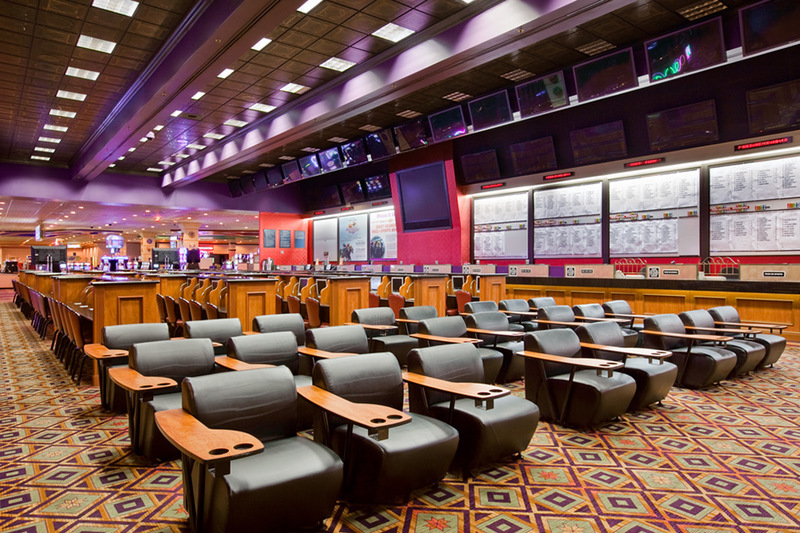 Screens: Over 40 screens of varying sizes in the sports book with nearly 100 individual monitors. Also, one 64 square foot jumbo screen. The Orleans sports book is an old school-type of spot with all of the modern amenities a solid Vegas sports book should have. Right down to the old school hot dog cart, which can be found at most Boyd Casinos around town, you’ll feel right at home at The Orleans. This sports book has ample seating and an open feel to a space that’s right in the middle of the casino action. 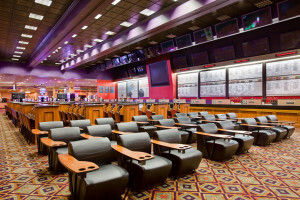 The sports book caters to both sports and horse players alike with a “Pick the Pros” contest during football season and a very popular Horse Player World Series held every year in late March. Free drinks are readily available (drink tickets are easier to come by if you are playing the ponies) and the cocktail service is solid. 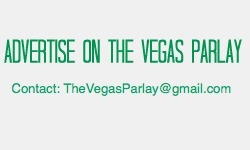 Take the Shuttle – Too far off the strip you say? Well, there’s a free shuttle that departs from Bally’s and the Gold Coast approximately every 30 minutes that drops you off right at the doorstep of the Orleans casino entrance. This shuttle will take you right back to the strip as well. Food Options – The old school hot dog cart is a must. The buns are steamed to perfection and you can’t do much better for $1.50. The buffet at the Orleans is underrated and very affordable. The made to order omelets, like at its sister property the Gold Coast, are some of the best in town. A made to order omelet, a fresh cup of joe, and a Racing Form makes for a great start to the day. 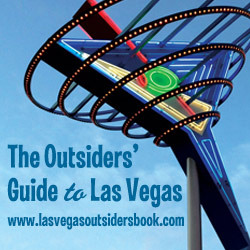 Whether you are staying at the property or decide to get away from the craziness of the strip for a little while, The Orleans sports book is a solid option.